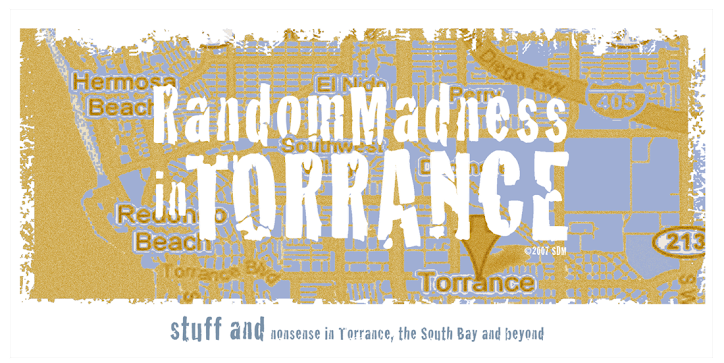 Random Madness in Torrance: Happy Cransgiving! Try as I might, I could not get this posted yesterday. However, better late than never. This is a great potluck item for someone who doesn't cook a lot because it can be cooked in one pot, takes just minutes, and is easy as can be. It can be made ahead of time, or at the last minute. The recipe is very forgiving - if you have very ripe pears, the pears will soften and disappear, if you use firm pears, they will be soft, but chunky. You can replace the pears with apples, if you like, and throw in whatever other fruit you may have - blueberries, strawberries, even pineapple. Sugar is really to taste - if you like your sauce less tart, add more sugar. The good part is the addition of the fruit and the optional fruit juice adds sweetness without a lot of added sugar. Remember, cranberries alone are very sour, so the addition of some sugar is necessary. I've not tried this recipe with a sugar substitute. After you see how easy it is to make, you'll never buy canned again.